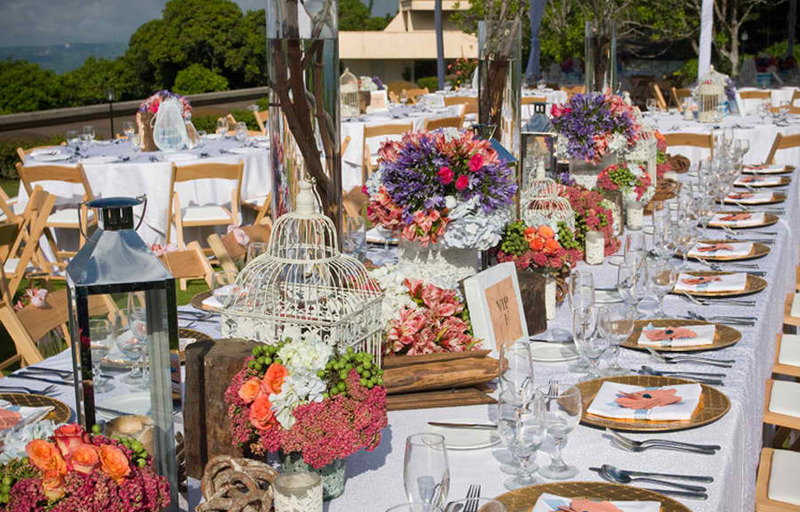 Home Archive Make Your Dream Wedding Come True at Taal Vista Hotel! Tell us about your dream wedding. Do you want it to be away from the busy city, where everything seems to be so fast and fleeting? Do you want to have it in a rather quiet place, where all you can think of is your true love and the exciting future ahead of you? 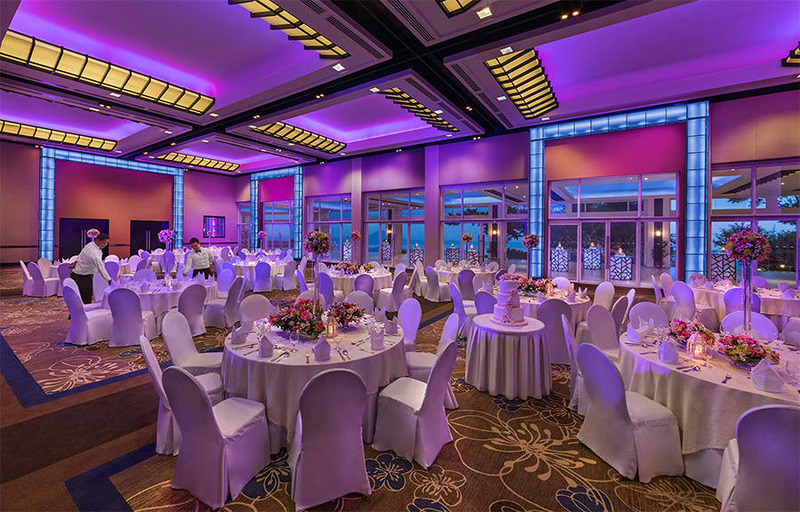 If you have answered “yes” to all these questions, then Taal Vista Hotel is a perfect wedding venue for you. Sure, this venue will give you the peace of mind you need as it is situated outside Metro Manila. Yet, it is also not too far away from it, meaning getting to and from here won’t be a problem at all. Even your guests will find it easy to come here on your wedding day. 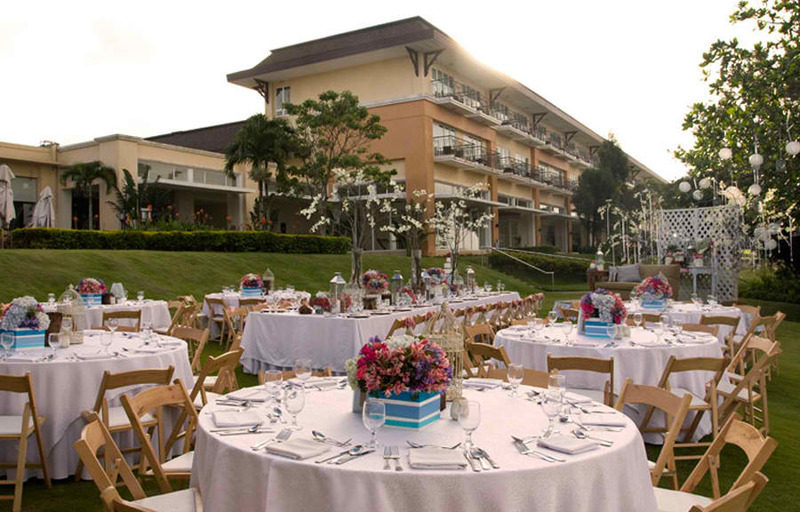 Taal Vista Hotel is also known for its amazing gardens and function halls. These are all well-maintained. So with proper styling, they look even better! No doubt, you’d feel as though you were in a real paradise if you choose to get married here. Another great thing about Taal Vista Hotel is its banquet team composed of highly-skilled, talented, and friendly people. 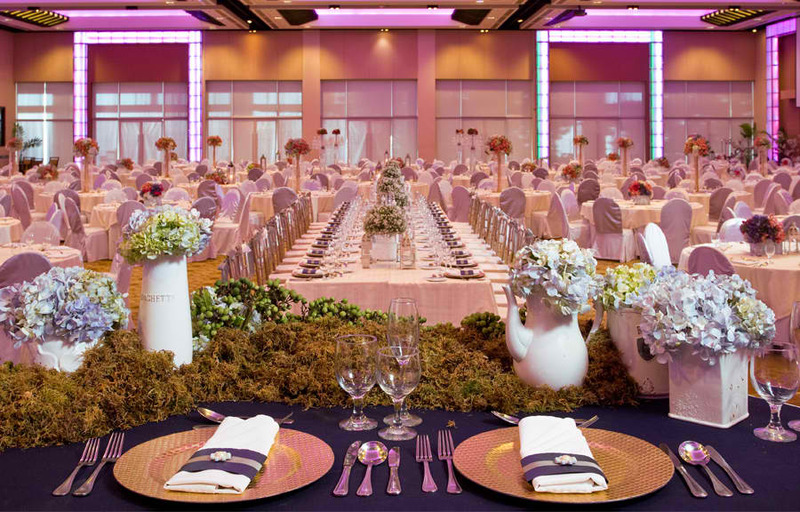 They are really concerned about each event they work on, so they make sure everything is going to be perfect and that each guest is given excellent services. 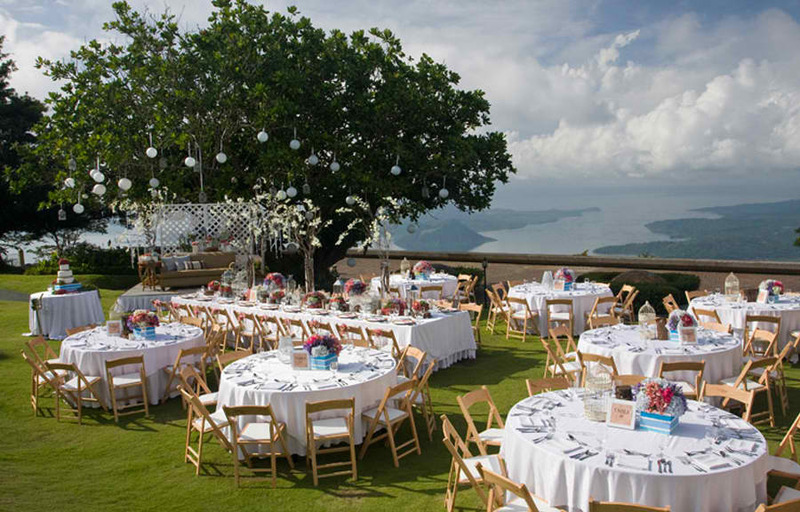 Learn more about Taal Vista Hotel by visiting its Kasal.com profile now.